AD Web Design Ireland. Affordable and professional web site design. Welcome To A.D. Web Design. Affordable And Professionally designed Websites. Professional, Affordable, Custom Web Designs. A.D. 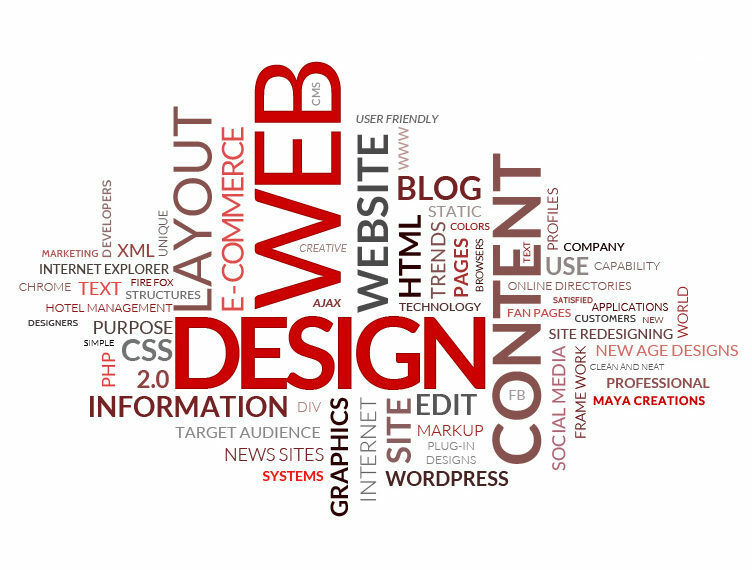 Web Design is an SME web design company based in County Monaghan Ireland. Although based in Monaghan, we provide web design and digital marketing services throughout Ireland and the UK. We provide professional, affordable web design solutions to small and large businesses alike. No project is too big or small and each one is designed to suit the customers' needs. Contact us today if you need advice on your current web presence or let us help you create your very own interactive online presence that will attract prospective clients and customers. 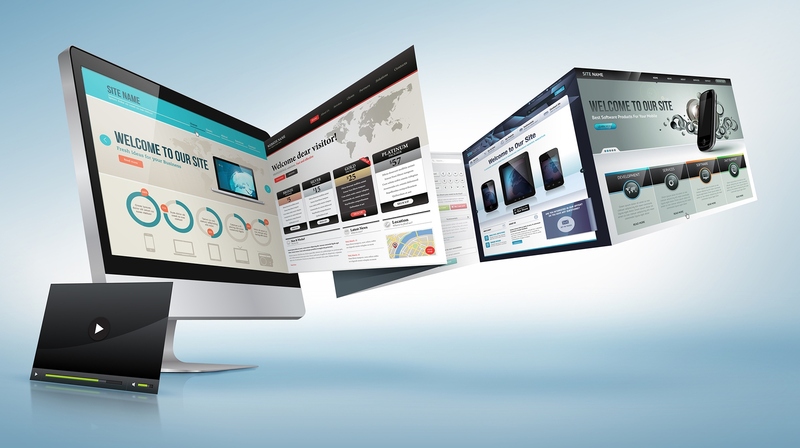 Increase awareness and exposure of your business with a brand new website. Responsive and optimized for all search engines. Update or redesign your current website to a clean, responsive and user-friendly design to enable ease of access on mobile devices. From new start-up businesses to larger retail stores, we will design an eCommerce website to sell anything from hardware to digital. Affordable web site design for individuals, small businesses and organizations throughout Ireland. Professionally designed without the high price tag.